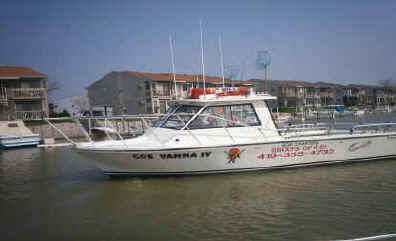 Catch the weather and catch lots of walleye. Catching the weather this April has been like playing the lottery. 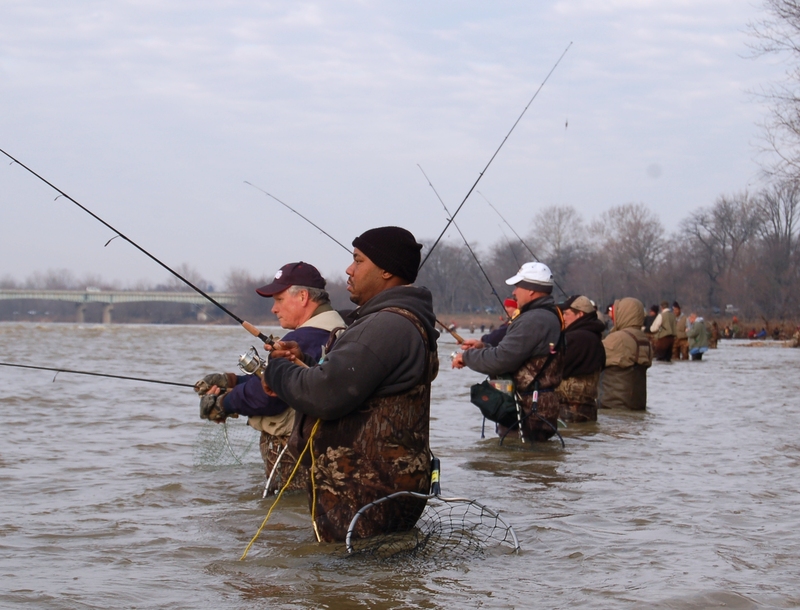 Catch the weather and catch walleye. 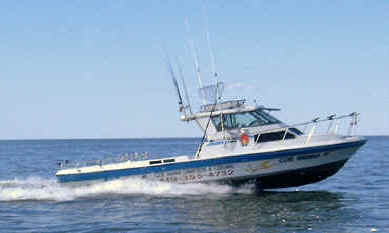 Drift fishing 3/4 ounce jigs with stinger hooks mainly on hard bottom Locust Point, Cone, Crib, Toussaint, Niagara reef west of the Islands and West reef on a east wind. 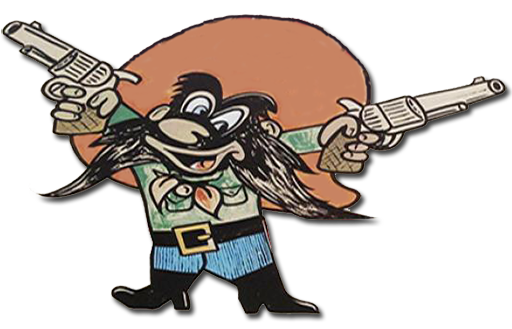 Six to 14 feet has been the best and mid day 16 to 24 feet. Zebra muscles are active now as the water temperature is close to 50 degrees. Zebra muscles filter and clean the water in the matter of a few hours. Remember they clean the water from the bottom up so just because the surface looks dirty doesn’t mean that the water near the bottom is. I judge bottom clarity by the looks of the fish. Muddy water fish look pale to yellowish. There has been very little fishing near K can and west due to the make up of the bottom which is mainly clay and sand so the water stays dirty. The up coming forecast is for the weather to change favorable winds and warmer weather. 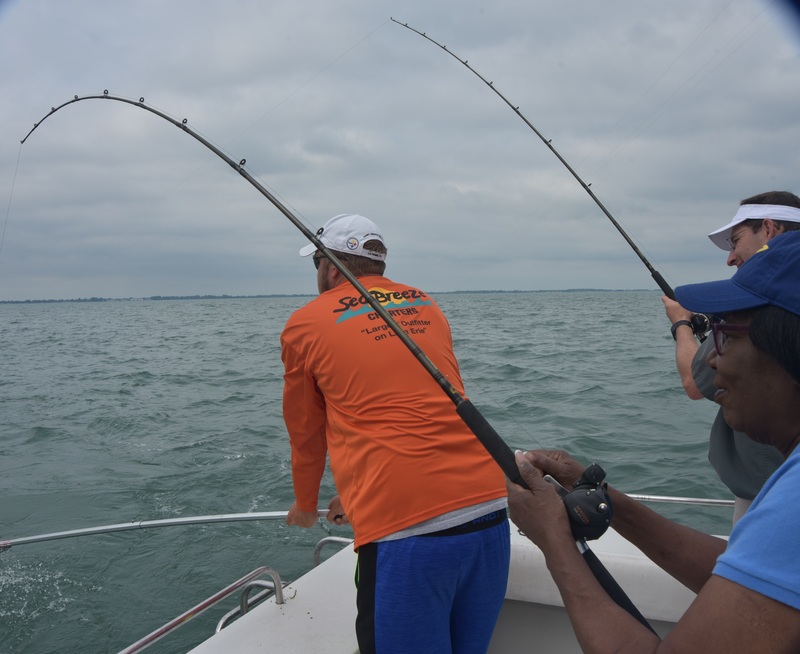 Tight Lines and Keep um Hooked! East wind and murky water made for tough fishing Saturday morning for most. Sunday morning the water cleared up just enough and caching improved. East of K can 14 to 18 feet of water. Locust Point, Crib, Toussaint and south of Toussaint, Niagara and Round. Hair jigs 3/4 Oz black/ purple/ and firetiger. D can to Niagara with the big boards. The main spawn is underway now and the next two to three weeks will be awesome if we can get some decent weather. 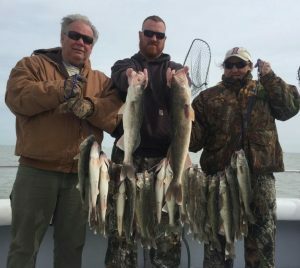 Walleye Charters Begin at Ice Out – April 1. 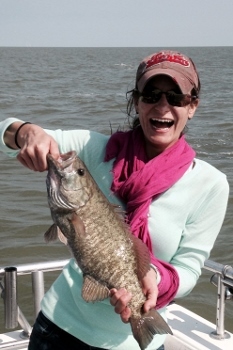 Spring Jig fishing on Lake Erie catch numbers as well as size! Trophy hunters – Cool water Big fish. Where else can you turn 100 plus walleye in several hours with a crew of fisherman. 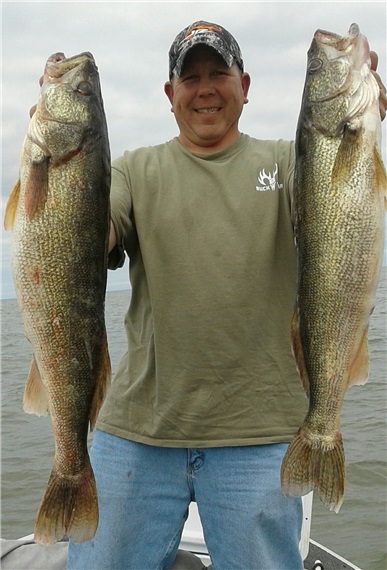 The average walleye will be 3 to 5 lbs with the occasional Trophy. 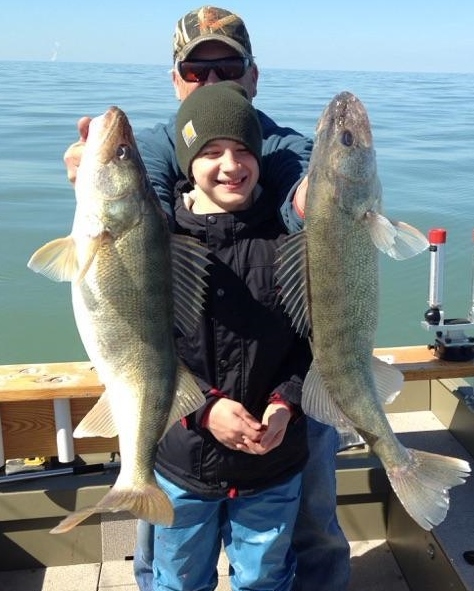 Massive schools of walleye will be in Lake Erie western basin to spawn. Concentrated from there, the largest schools will be around on and near the western basin reef complex which is located 2 miles from our marina. 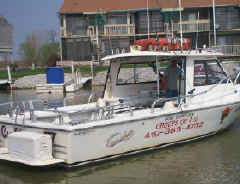 This reef access offers us exceptional walleye fishing year round and especially in April as the walleye come to us to spawn! 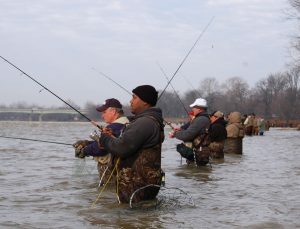 Like Bears in Alaska catching salmon – Jig fishing on Lake Erie’s western basin for walleye is much the same. 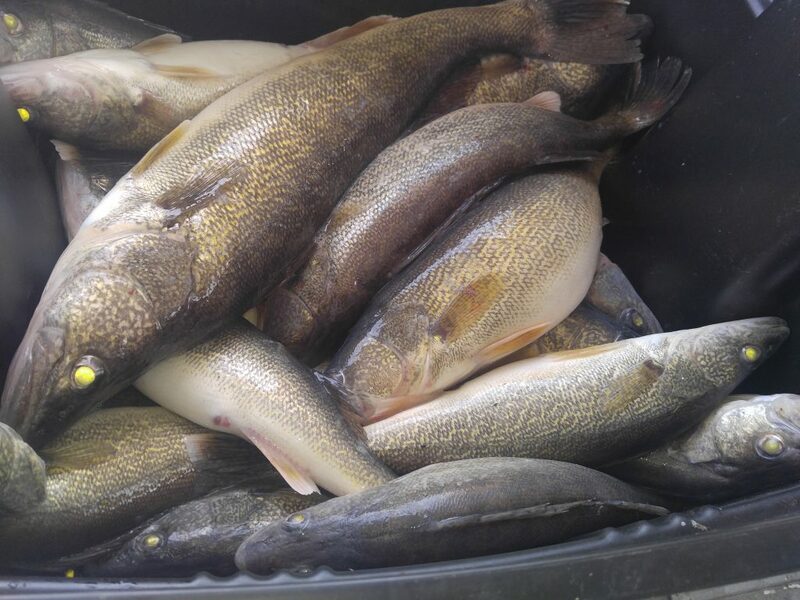 Absolutely an overabundance of walleye waiting to be caught! 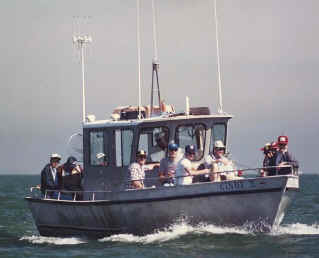 Fishing April on Lake Erie as fishing anywhere is all about conditions. Catch the weather with good Lake conditions and experience the ultimate walleye jig fishing on Lake Erie!